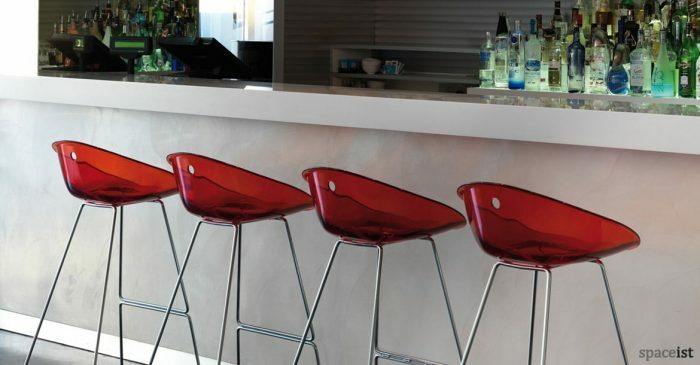 Categories: Bar stools, Wood bar stools. 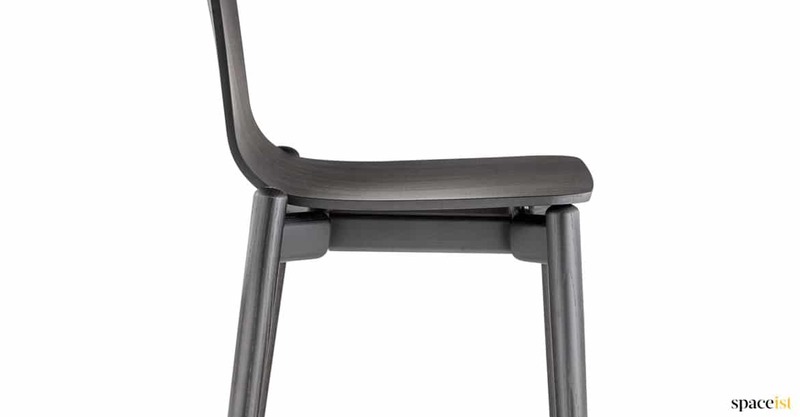 Black high bar stool with a solid wood frame and plywood seat. 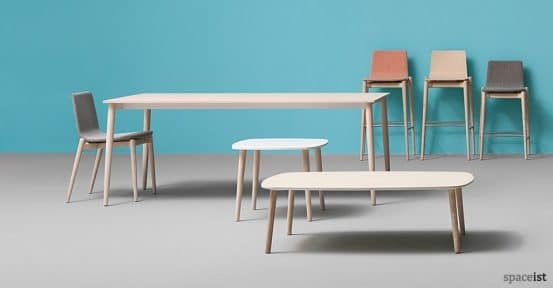 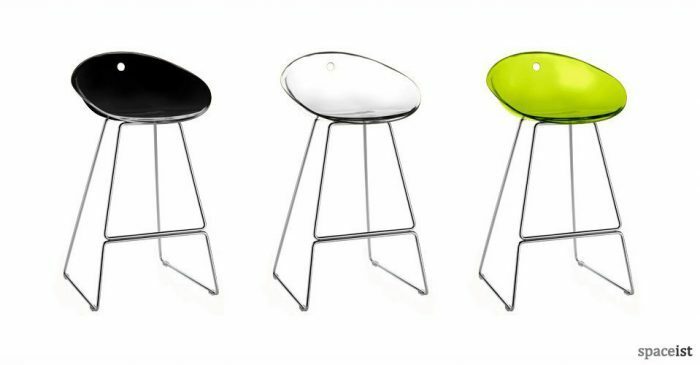 Stool colours include black, grey and natural ash with the option of a fabric or vinyl upholstered seat. 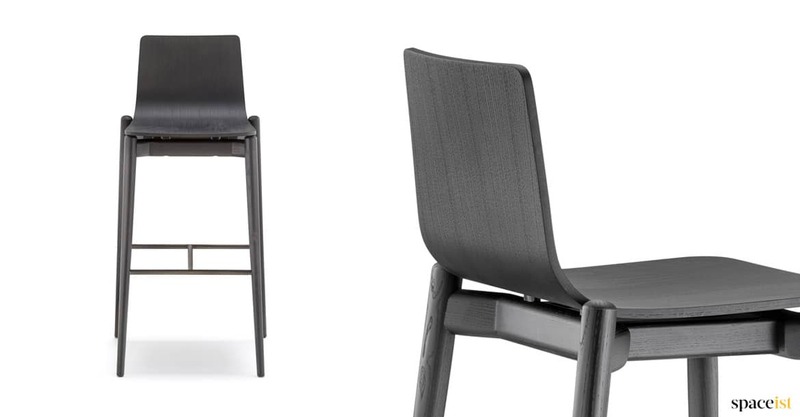 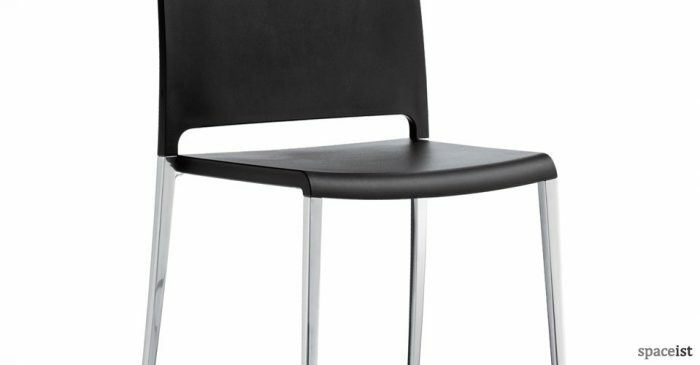 This contract worthy stool has a matching chair which comes with or without arms. 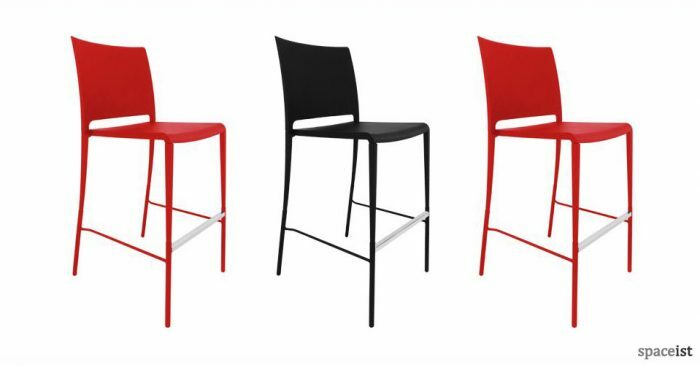 For prices or more information call 020 8840 6298. 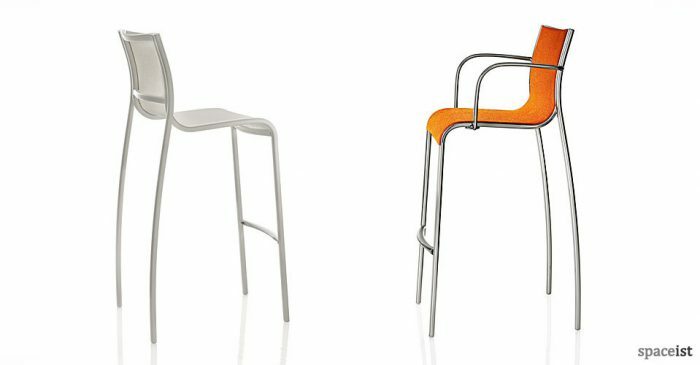 Curvy aluminium bar stool with a polished aluminium frame and a mesh seat. 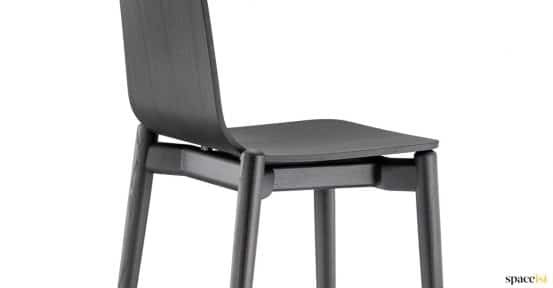 Strong and hard wearing seat in black, red, white, sand or dark grey.